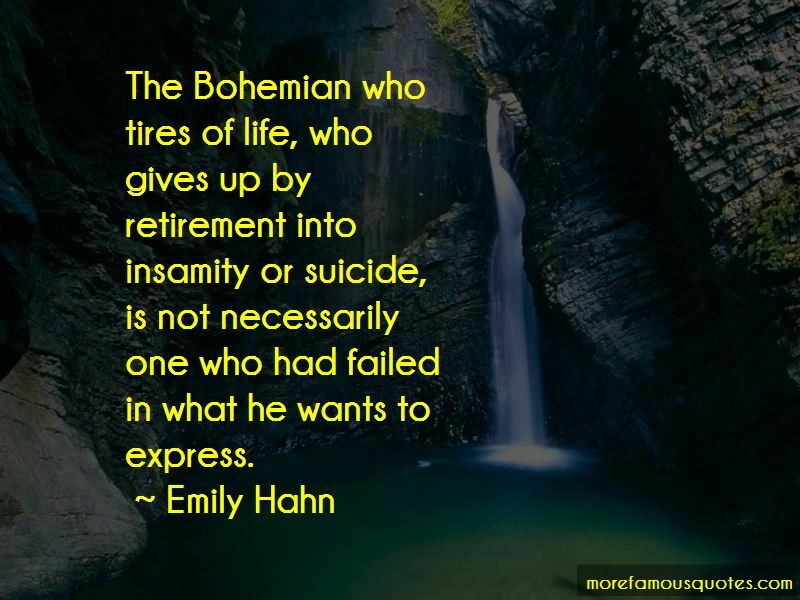 Enjoy the top 4 famous quotes, sayings and quotations by Emily Hahn. 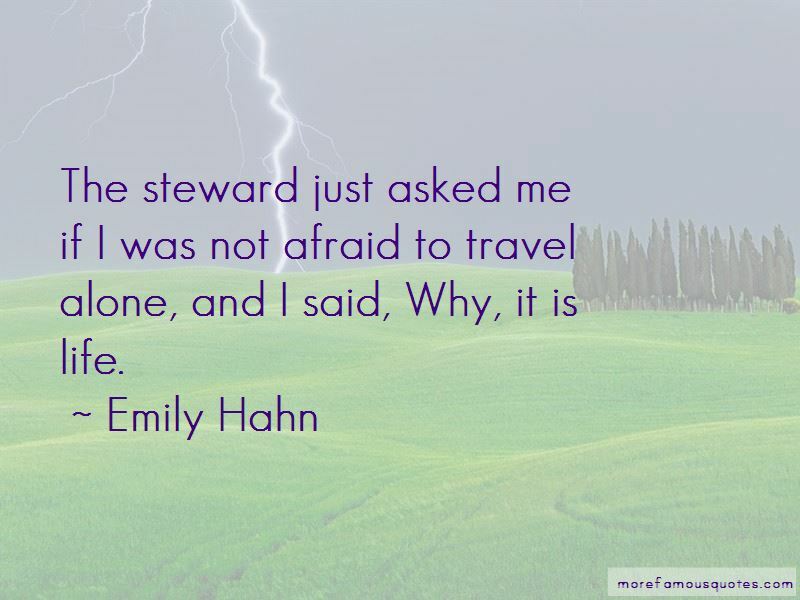 The steward just asked me if I was not afraid to travel alone, and I said, Why, it is life. 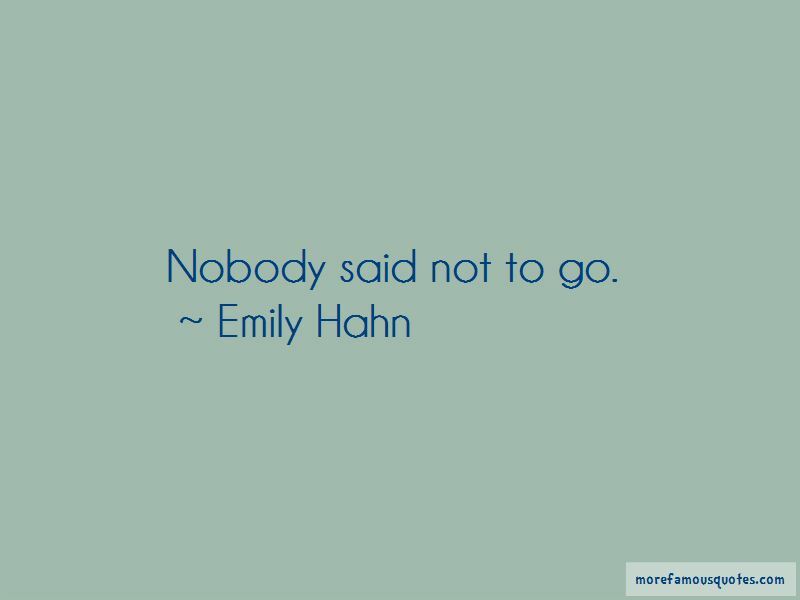 Want to see more pictures of Emily Hahn quotes? 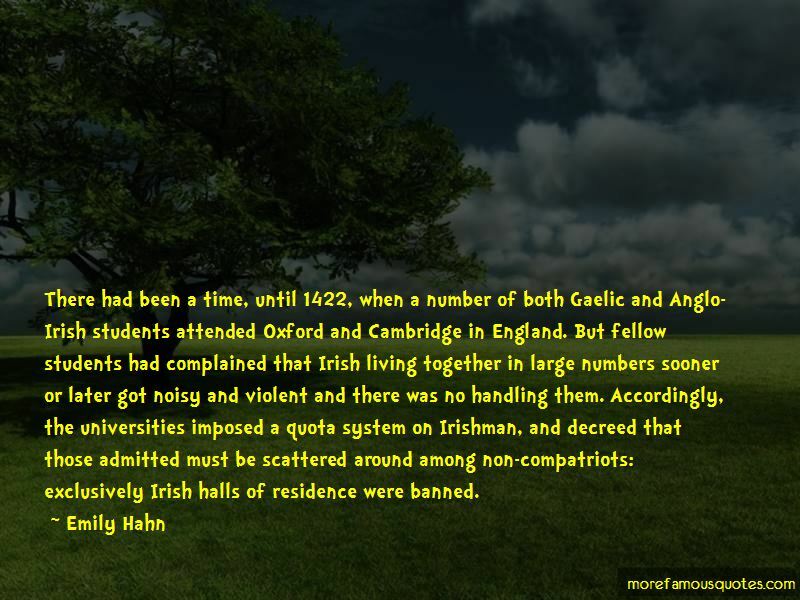 Click on image of Emily Hahn quotes to view full size.